The Thanksgiving table is such a special part of Thanksgiving! Details can make such a lasting impression, and I’ve found some fabulous ways you can add a little something extra to your table this year. 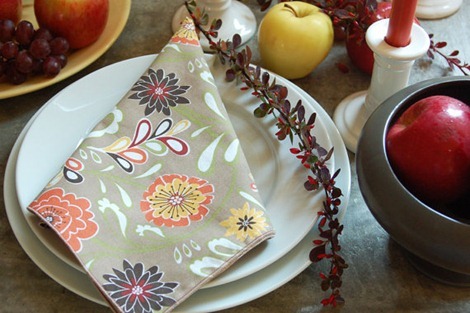 Handmade and Thanksgiving go together perfectly! 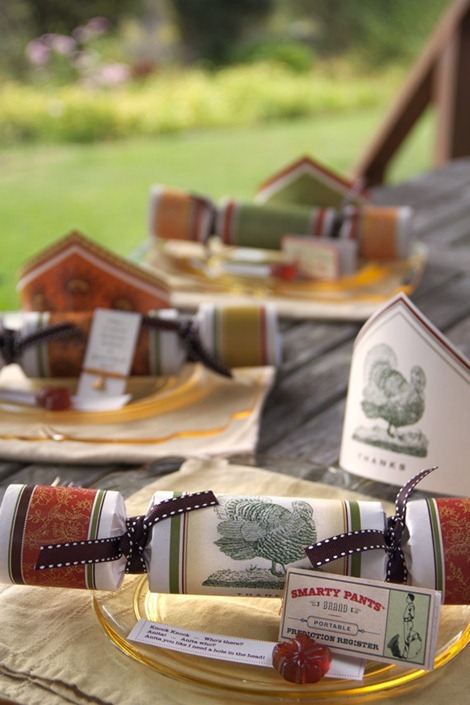 I’ve never even heard of a Thanksgiving Party Cracker, have you? Do you have a traditional table? 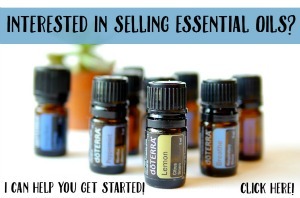 Is there something you can’t live without on your Thanksgiving table? I’d love to hear how you decorate! 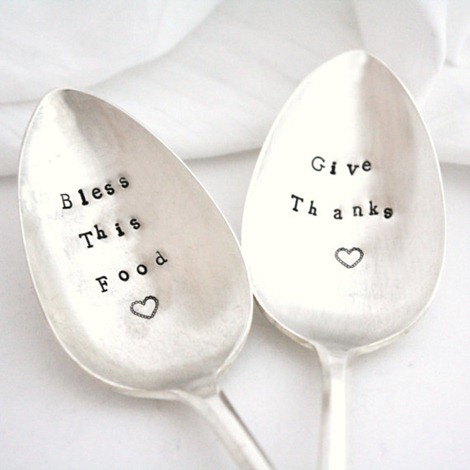 Looking for handmade Thanksgiving ideas? 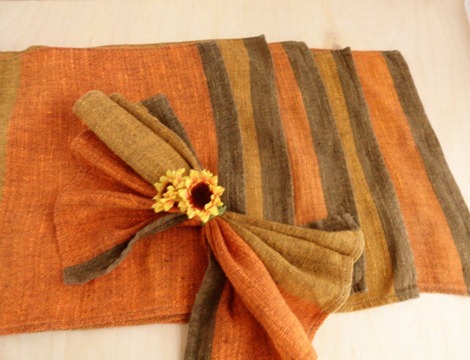 Check out these posts…101 Festive Fall Tutorials or 25 Thanksgiving Day Ideas! 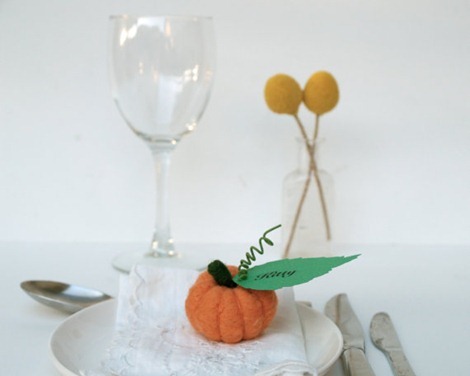 Love those felt pumpkin place cards!! So cute! You know, I never thought to truly decorate the Thanksgiving table, but you just sparked many ideas within me! I really just want to go out and have awesome decorations now, especially the felt pumpkin place cards!